MySpecs chose Webintrix to brand their start-up company. With no previous brand to build on, we researched their market and competitors and together with the team at MySpecs we designed a modern web 2.0 logo which stood out from amongst the crowd and conformed to their vision. 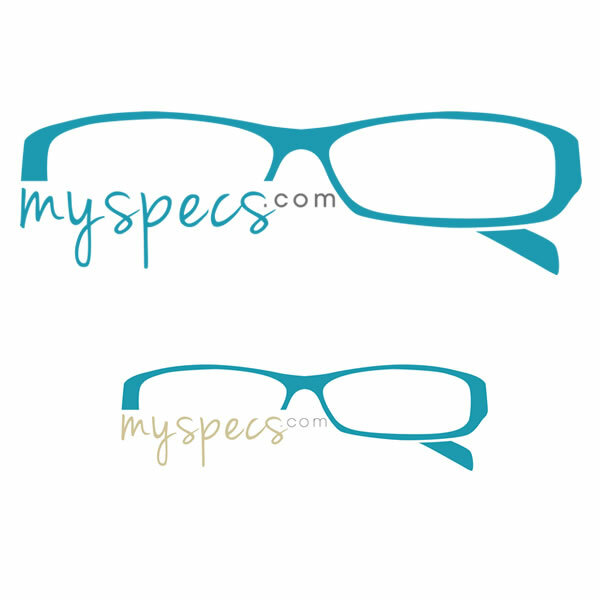 MySpecs required that their logo does not reflect low-budget frames alone, as they plan on expanding their business in the future to sell branded frames too.